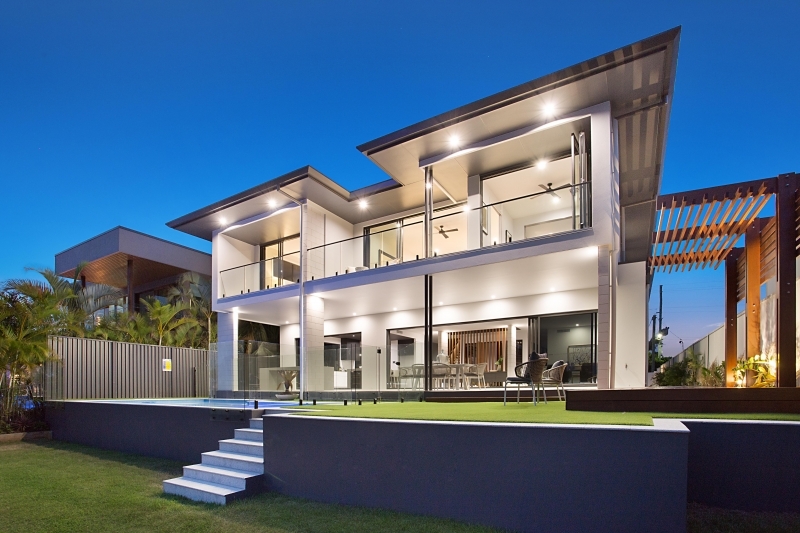 We build amazing homes. The way you like them. 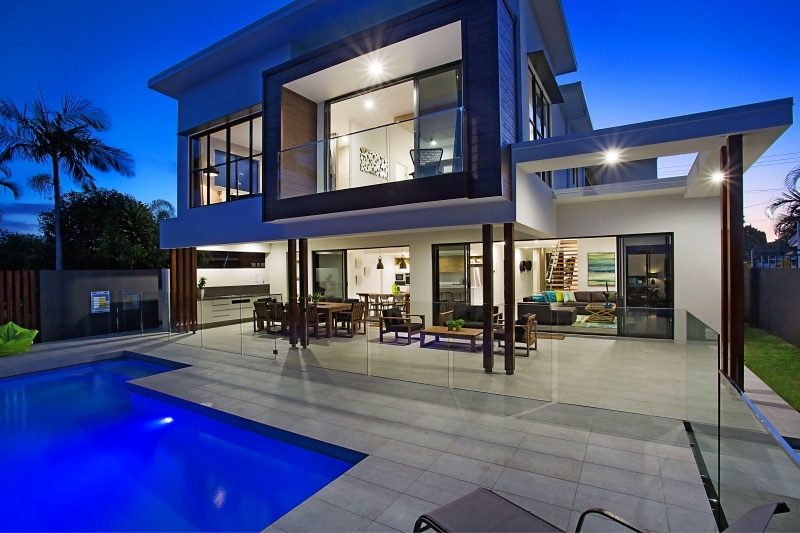 As a boutique building company, every project is treated with care. 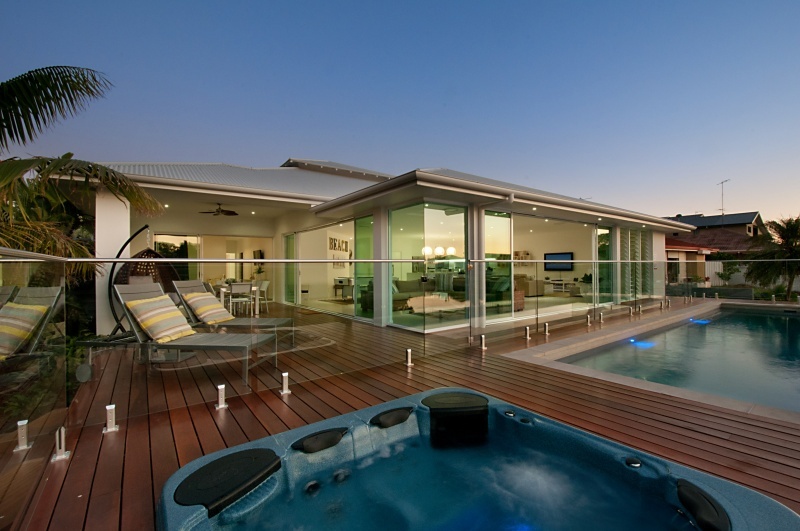 We source quality materials to create a home that’s impeccably built, and expertly finished by some of the best tradesmen on the Gold Coast. 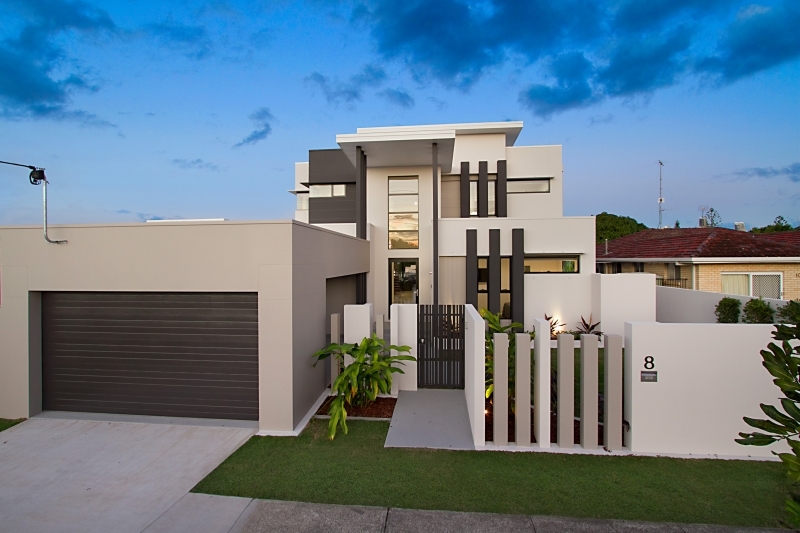 Gold Coast builders, unlike any other. 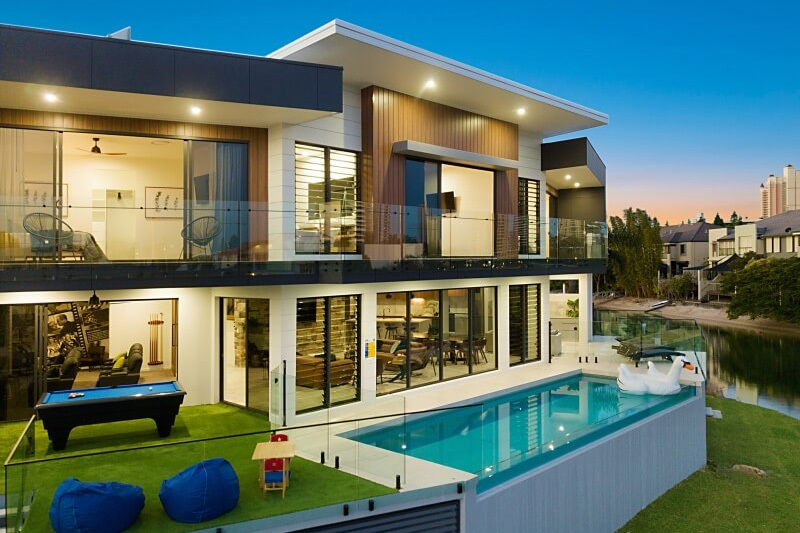 Canal Front Constructions is different from the rest. 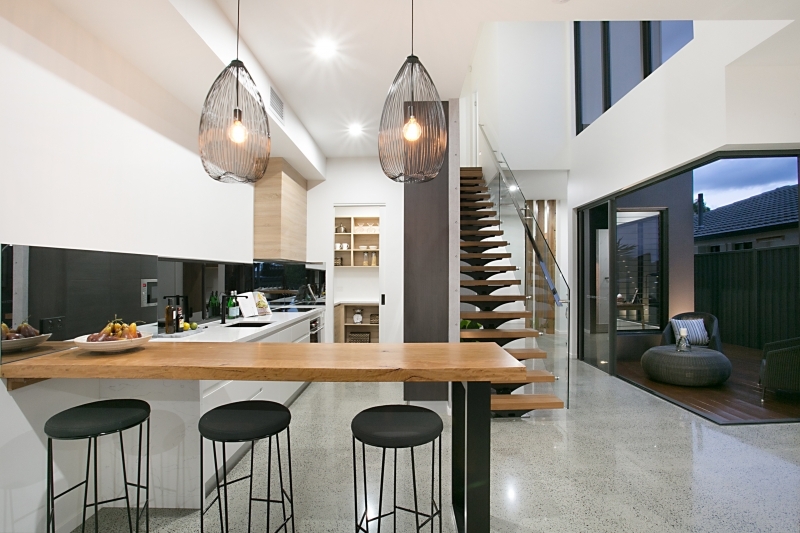 Having experienced tradesmen on our team who hold long term partnerships with some of the best building suppliers on the Gold Coast, means you save on material costs. We believe that’s how it should be. 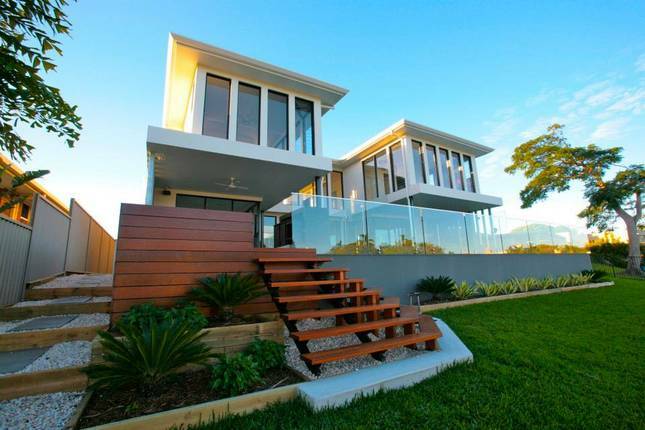 "Canal Front Constructions were so easy and professional to work with. 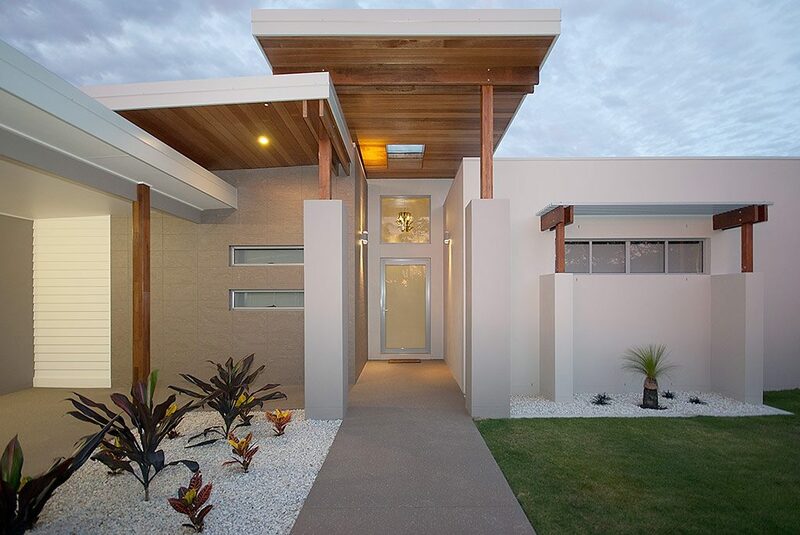 They went above and beyond in completing our project. 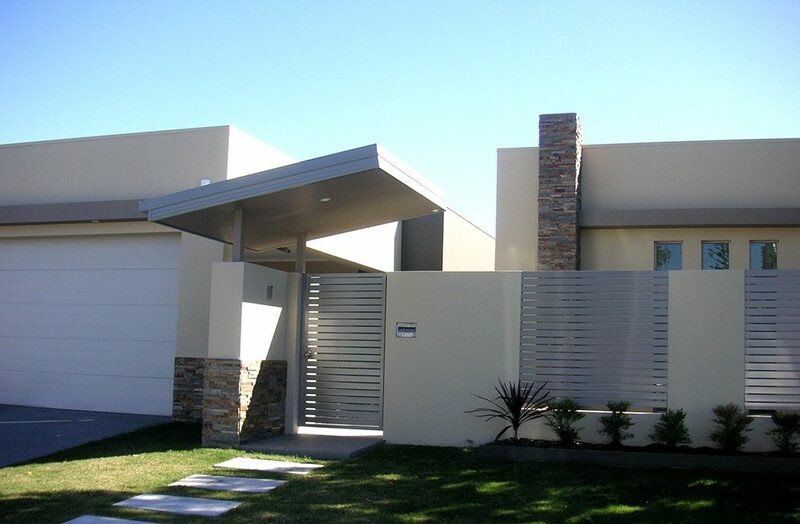 I cannot recommend them enough to anyone looking for Broadbeach builders."